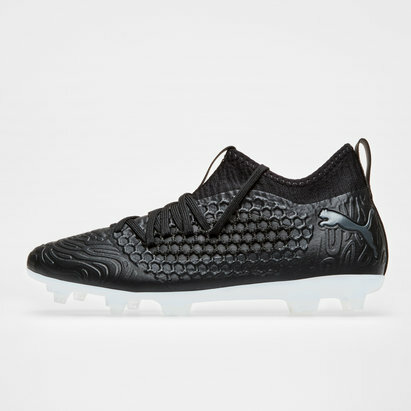 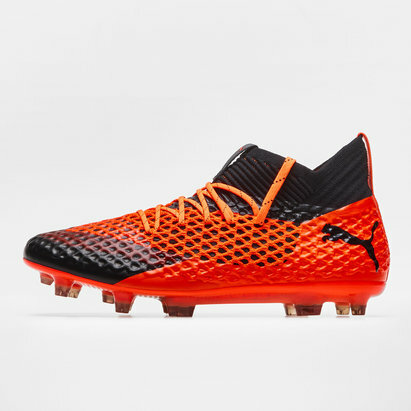 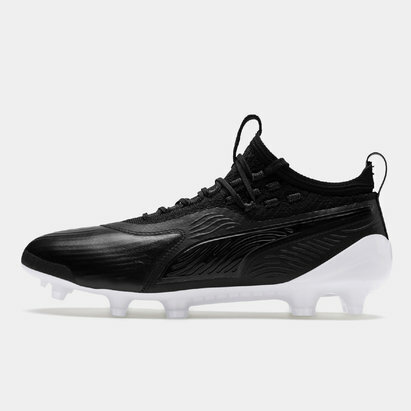 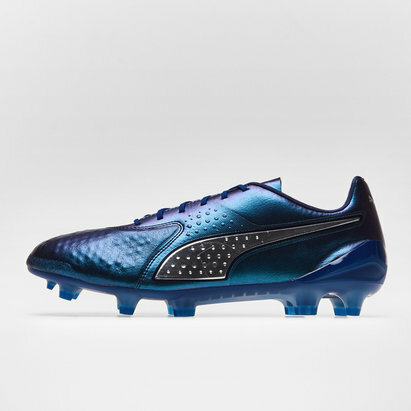 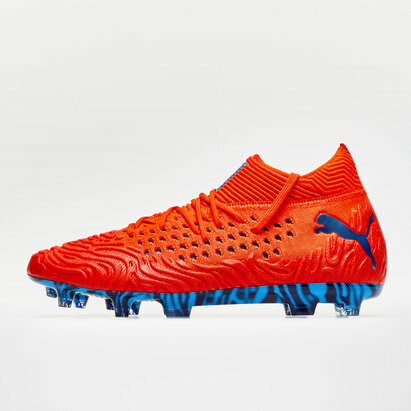 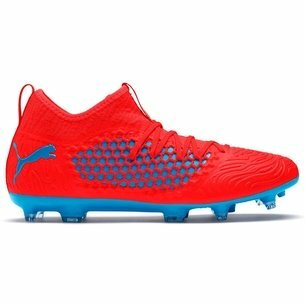 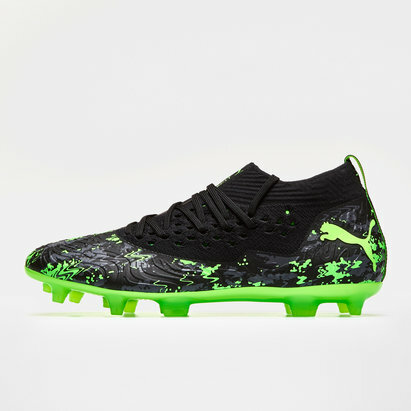 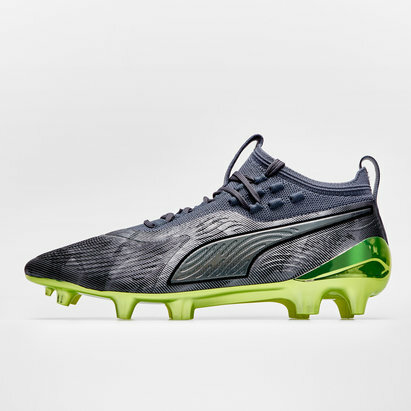 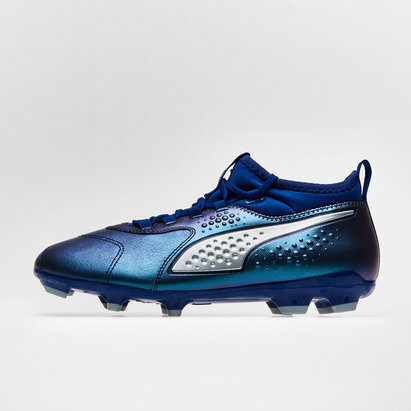 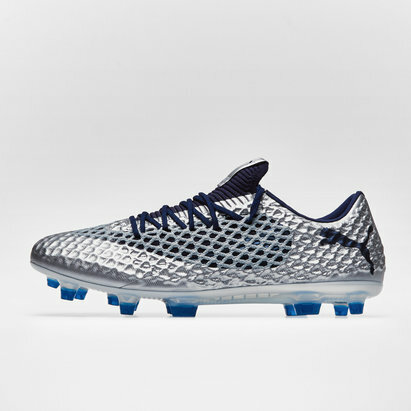 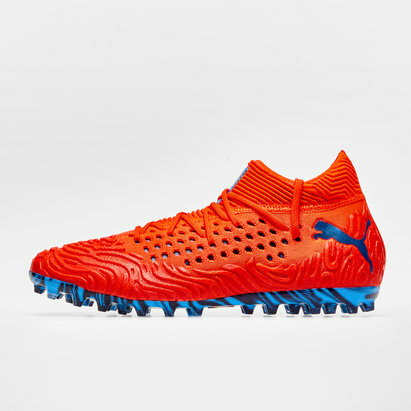 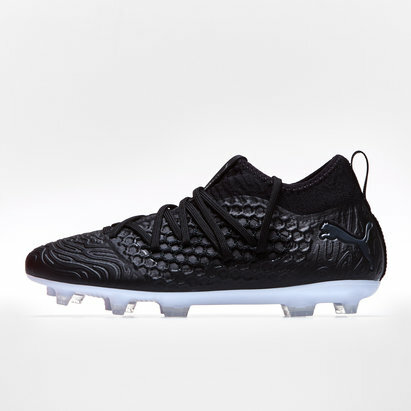 As one of the world's leading sports brands, Puma is trusted by elite athletes - and its football boots are no exception. 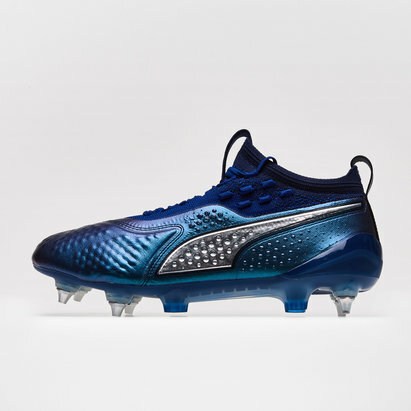 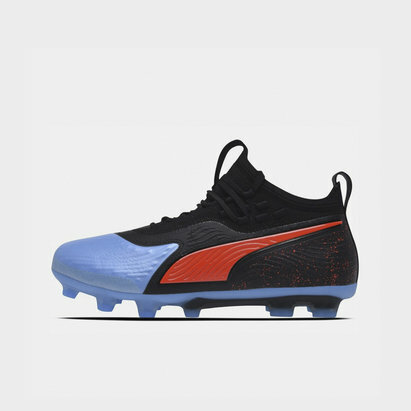 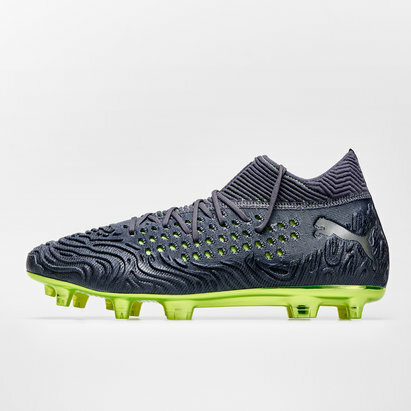 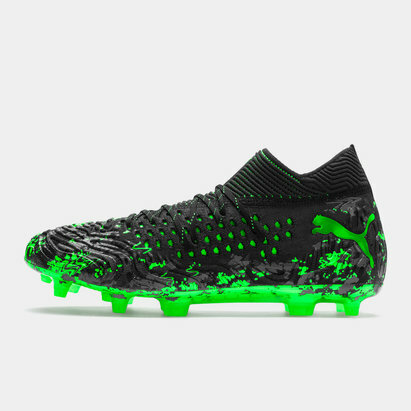 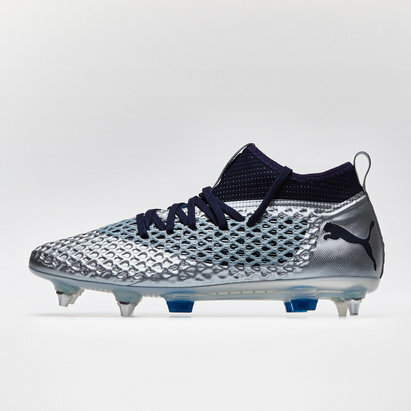 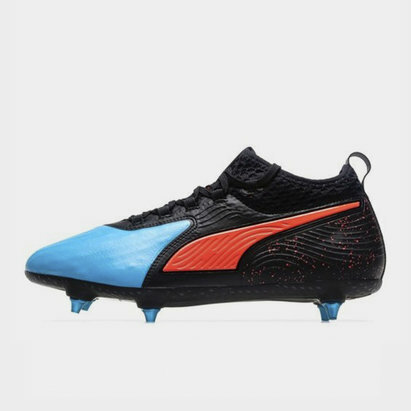 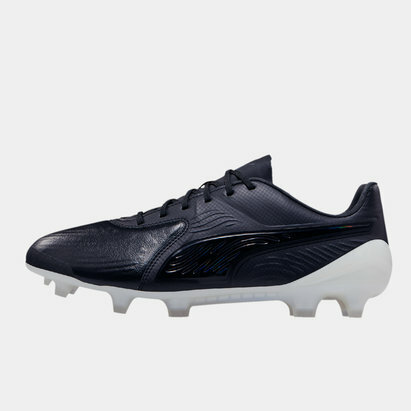 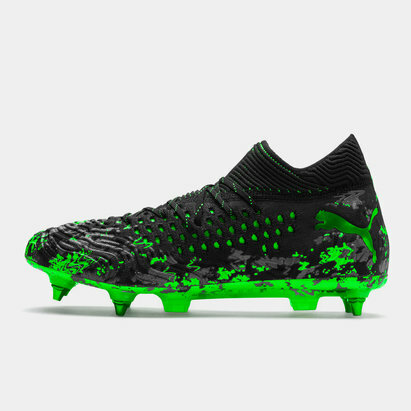 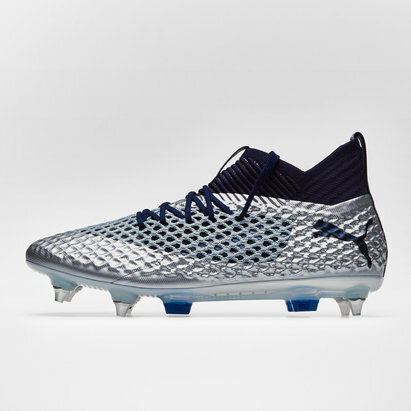 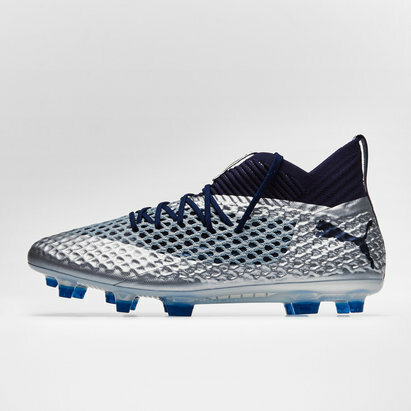 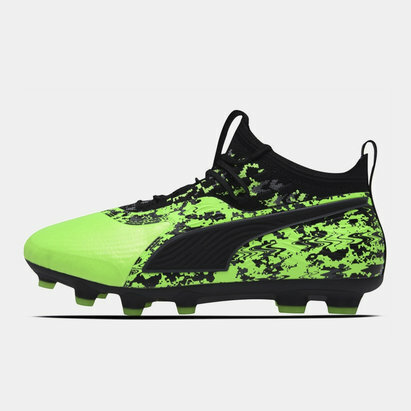 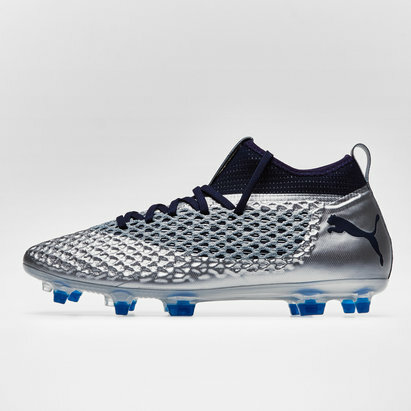 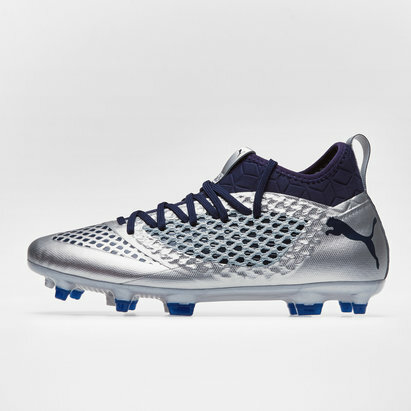 That's why Lovell Soccer is proud to stock Puma football boots including the evoSPEED, evoTOUCH and evoPOWER, all precision engineered to boost your performances and take your game to an entirely different level. 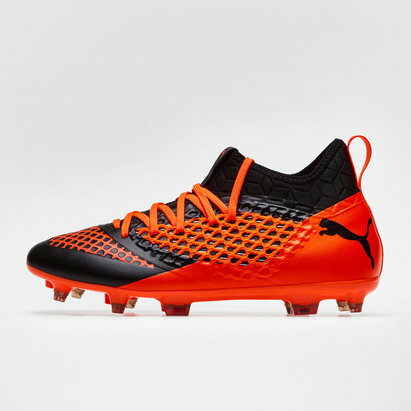 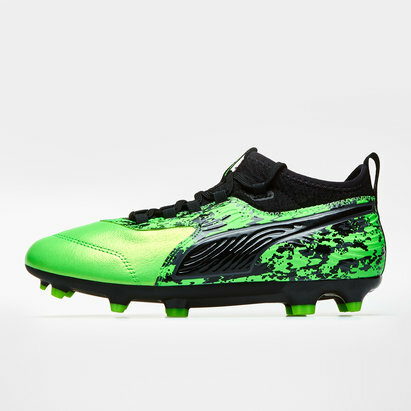 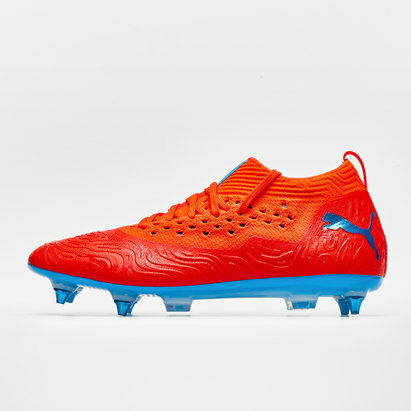 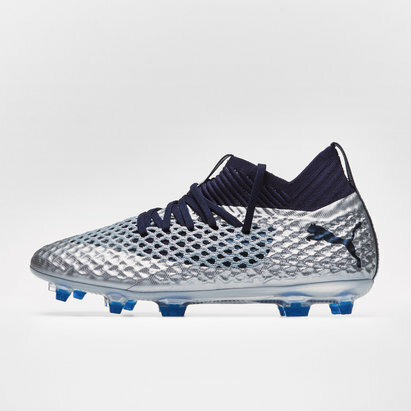 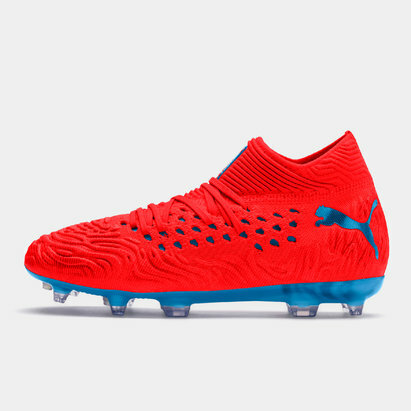 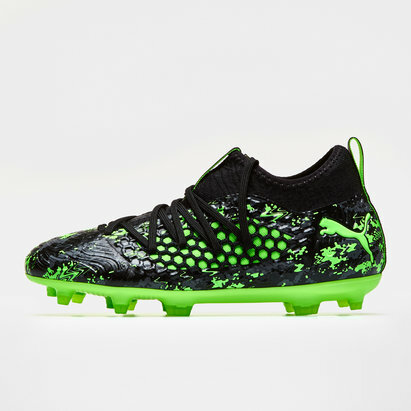 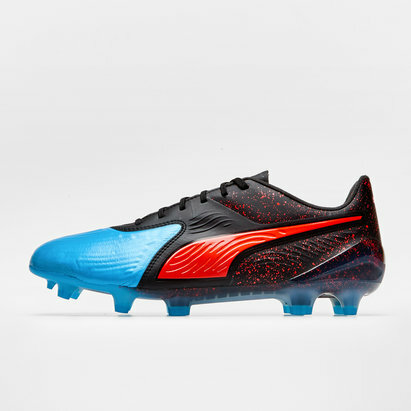 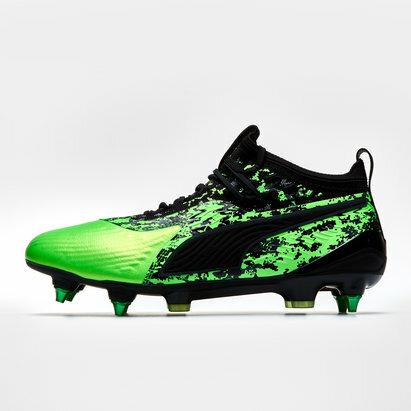 Check out the full range of Puma football boots here at Lovell Soccer today.